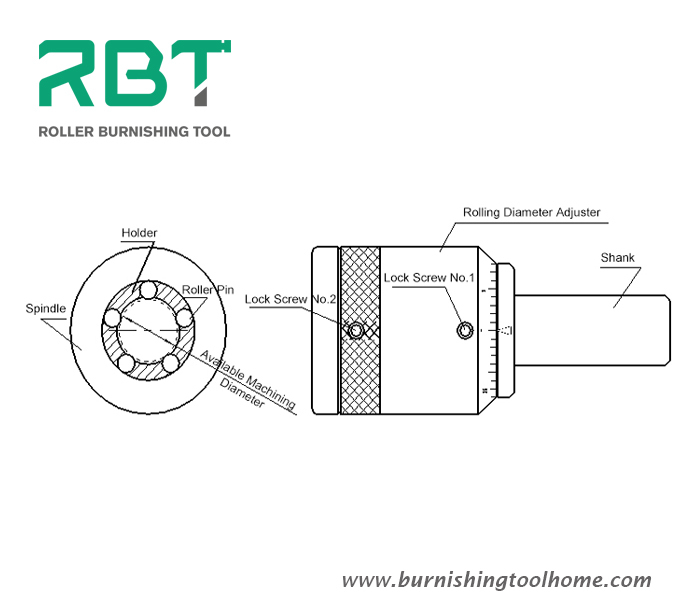 How to achieve Ra0.2 of surface roughness on pulley crank shaft of car engine with OD stepped shaft burnishing tool? 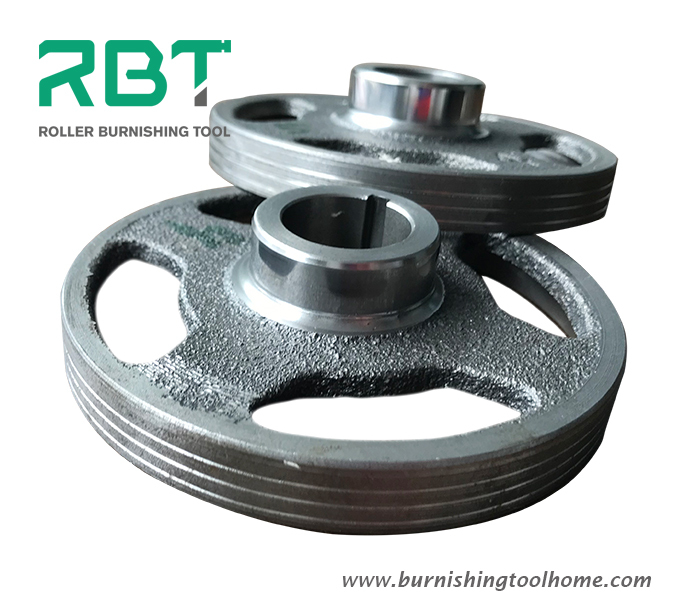 The customer wants to polish the surface pulley crank shaft of car engine, which achieves Ra0.2 of surface roughness. Because good surface roughness will reduce wear on the workpiece, and then improve work efficiency. The surface roughness achieves Ra0.2μm after rolling burnishing. 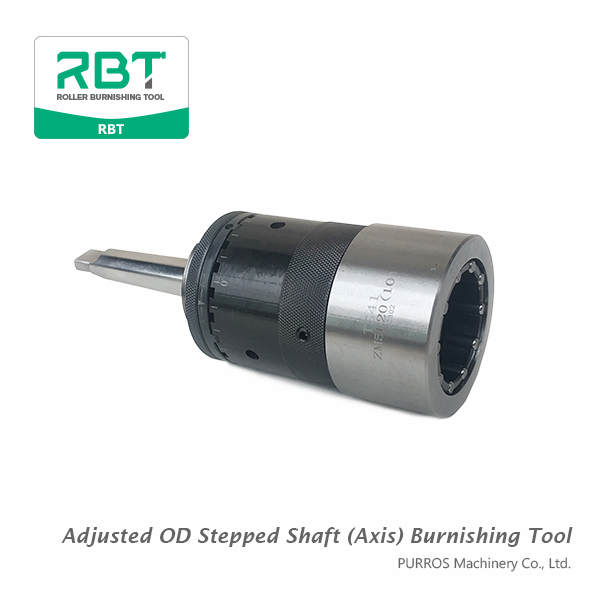 As the customer’s requirements, RBT provides the OD stepped shaft burnishing tool for it. 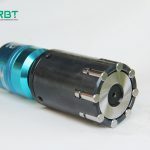 This tool is a customized tool, and also the rolling range can be adjusted from φ40.8-φ41.1, the minimum adjusted scale (each unit) is 0.0025mm, rotate speed is 500r/min, feed rate is 0.4-0.5mm/r. 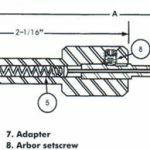 ← Anterior How to remove burrs and sharp edges on surface of metal workpiece easily?